When Rob and I were in New York City for his birthday, we knew a visit to the American Museum of Natural History (AMNH) was required. We’re both fans of the movie, Night at the Museum, so NOT visiting seemed wrong. The evening before our planned visit, we met a family at our hotel who told us about their day at the museum. They spent five hours there and wished they had more time. The daughter, about 10, raved about the ocean exhibits. The son, a little younger, loved seeing the dinosaurs — of course! They warned us that the museum is crowded all the time — and that there is absolutely no way anyone can see the whole thing in a single day. We had planned ahead, so we thought we were ready, despite their warnings that it’s SOOOO HUGE! One of the largest natural history museums in the world, the AMNH includes 45 different exhibition halls — including the Rose Center for Earth and Space (eaturing an 87-foot-diameter sphere that appears to float inside a glass cube), the Millstein Hall of Ocean Life (with a 94-foot blue whale hanging from the ceiling), the Hall of Pacific People (home to Rapa Nui, a statue made famous in the movie, Night at the Museum) and the Hall of Minerals (think gemstones) — and many more! With 45 exhibition halls, each with dozens of exhibits to see, we suggest you plan ahead. We did. But we did it wrong! We looked online at the self-guided tour plans offered by the museum. I’m a Teddy Roosevelt fan, so the Theodore Roosevelt Tour was a good option for me. But we went for Rob’s birthday, and he preferred the Night at the Museum Tour. So, we downloaded the AMNH explorer app, which includes the step by step self-guided tours, and set off for our adventure. Unfortunately, the app gets confused! We would be walking along, following the app just fine, then suddenly, it would show us on a completely different floor. Or it would spin us around and go a different direction. Very frustrating! Also, the Night at the Museum tour (I don’t know about others), takes you up to the fourth floor and down to the second, then back to the third and down to the first. We walked a whole lot trying to find just the first two objects on the list! All those stairs and halls take a long time to travel. Not surprisingly, the app uses battery consuming bluetooth. My phone is only six months old — and still has a strong battery life. But, less than 30 minutes in the museum and my phone dropped from 96% charge to 77% charge. It quickly became clear that we wouldn’t get through the tour before my phone battery died. We also felt like we were so focused on following the app that we missed out on some pretty cool things all around us. So, we abandoned the app — and the self-guided tour — and regrouped. Good news for me! That means I got to see my good buddy, Teddy Roosevelt! 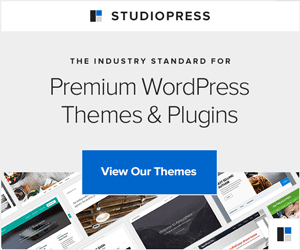 Instead of relying on the app, a bit more preplanning would have helped us tremendously! 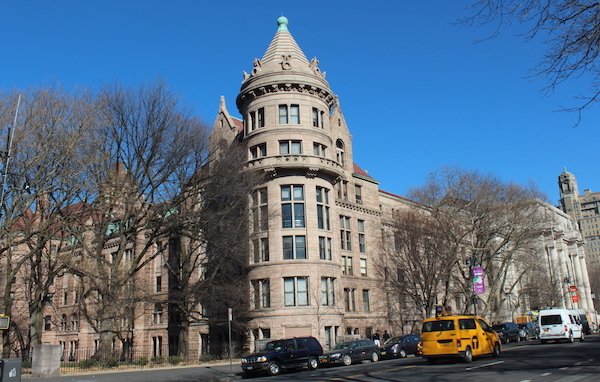 The self-guided tours are outlined on the AMNH website. 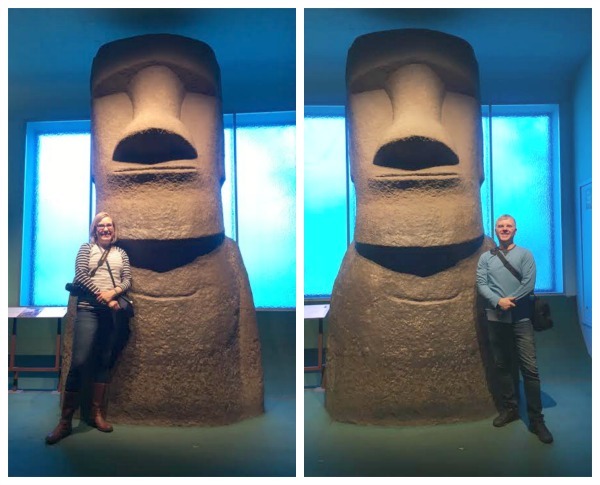 Take a bit of time (less than an hour) to list the objects to see (Rapa Nui, capuchin monkey, etc) and plan your visit floor by floor from the top down. Take the elevator to the fourth floor to conserve leg energy and then walk to the main floor. First Floor: Alaskan moose, bison, pronghorn and The Dzanga-Sangha Rain Forest. If the kids get excited about other things along the way, give yourself permission to abandon the tour. There is so much to see that you might discover something that captures your imagination (or the kids’ imagination). Don’t follow the tour so closely that you miss the wonder. 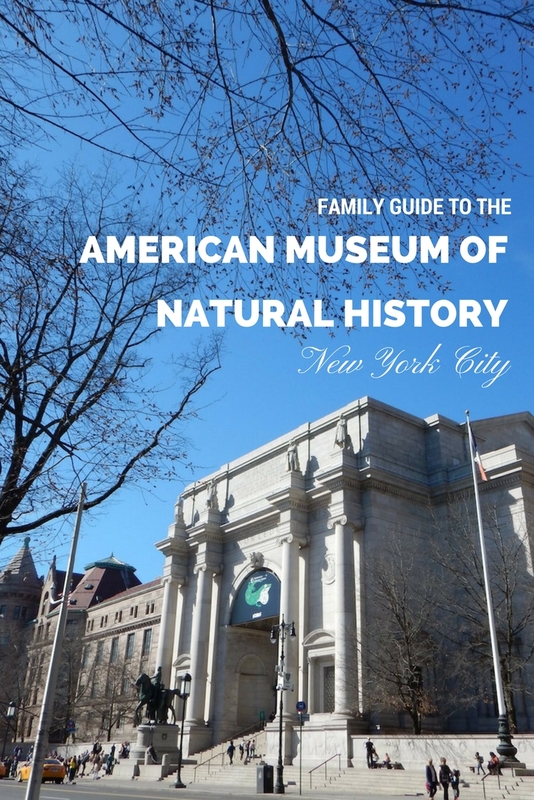 Admission to the American Museum of Natural History is included with the New York CityPASS. CityPASS includes admission to the top attractions in New York (and other cities), offering savings of up to 50%. The AMNH gets more crowded as the day goes on. Arrive early to see the museum with fewer crowds. Wear comfortable shoes! You will walk. And walk. And walk. The AMNH comprises 28 interconnected buildings totaling more than 2 million square feet of exhibition space! That’s more than twice the size of the Louvre! WOW! With that said, allow a minimum of three hours to see the museum. You won’t get close to seeing it all, but three hours allows time to explore several exhibits that interest you and/or the kids. Planning tip: Explore the museum online before you go and let each member of the family choose one exhibit that interests them. Focus on those first, and if time allows, see more. Location: 79th Street and Central Park West, New York City. The museum is easy to reach on the B or C subway lines. Parking is available at the museum, starting at $24 for the first hour. Hours: Open daily, 10:00 am – 5:45 pm. Closed on Thanksgiving and Christmas. Admission: Price varies by age. Visit the AMNH ticketing page for detailed options.